Bought this tripod a while back, while it's decent fluid head with smooth shots, it's crap. the spreader got destroyed in a few months, the locking knobs also stripped. the fluid head started to loosen up which I have to tighten often. My buddy bought the same one, same stuff happened. 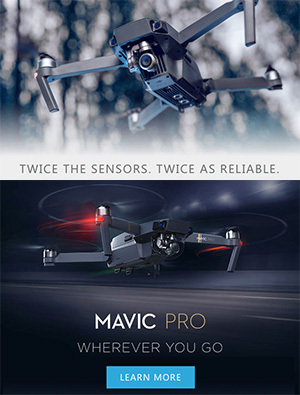 I say if you are going to put a 3k 5dmark3 on something it should be a decent sticks like Manfrotto at least go for the money you can't go wrong with it. I just wish those were 18" to 24" taller. It's very easy to set up a tripod not fully extended, but very difficult to add height. 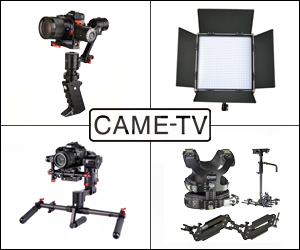 It's not the best fluid head for 'fluid movements', but it's sturdy as a platform for use with a jib, and it's affordable. Hope this is helpful. 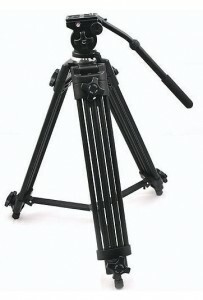 Do you think this Tripod would support a prom 8ft jib with a 5D MkII and tamron 28-75mm lens on it? If not what could you recommend? On a budget. and is this tripod the same one as the one recommended by EMM? I can't seem to find what you are talking about. I guess I just bought the wrong tripod thinking they were all easy to remove and reattach they make way to many different similar models its very confusing . Right now Im using a joby gorilla pod ball head x which works good but the magnet part cause some minor shakiness when going at fast speeds anything you would recommend as far as a ball head or tripod head or an accessory to get the smoothest video possible ? Or is moving it by hand what is recommended ? @JC - Look for tiny locking screws under the head mount. Once you remove those tiny locking screws, you can unscrew the whole head. Lock down the panning motion and then turn the head counter clockwise. It will come off, just give it a good smack once the locking screws are off. @Jon - The 717 Bowl Mount is not the same as the basic thread mount. You cannot remove the bowl. Is it possible to unscrew the ball part of the fluid head, mount a konova slider on the ball part, and then mount the fluid head on the slider? The manfrotto 525 with 501 head will do this with the aid of a screwdriver, but it's out of my price range. Or is the head on the 717 sturdy enough to put a konova on it and then have a second fluid head on the slider? I tried this combo with my present tripod, a Velbon C-600, but the head and QR plate are plastic, and the fluid character of the velbon head just isn't tight enough when locked so I get a see-saw thing going on when doing a horizontal slide. @Daniel H- That's a bowl mount head and tripod. Similar but not exact. Looks like metal. Do you think that is the same 717AH fluid head? The seller lists it as the 717H. It also says it weighs 9 lbs. Do you think means metal or plastic legs? How much does yours weigh? @utah62 - I think sometimes they go by what it's packaged with, like a Tripod. What's the difference between the WF717 and the AH717? @Kelly - I belive it's metal + plastic legs. Not the beefiest set, but was a good buy when it was on sale + fluid head. 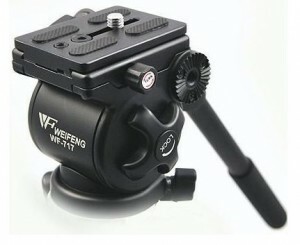 Emm, is the link to this tripod the metal version and NOT the plastic version? but I think this is a taller version at 74"
They appear to be the same equipment. My question is: is VariZoom a good brand name? Or are they known for making cheap gear? Would I be better off going with the Weifeng one? What do you think would appear more professional? The $30 difference doesnt matter, I want to get one that I can rely on and won't embarass me too much. I'm not expecting anything world class of course, but I'd like to not buy something that is obviously a bad brand. Did you get any lemon equipment with the ePhoto stuff or do all tripods perform perfectly, no blemishes, broken equipment etc.? Anyone else looking for the answer, it is comment #104 on the above link. I am just wondering when you stated "There’s a way to loosen up panning by cleaning out some of the excess fluid..."
Where and how do I access that on the head. Mine arrived today and I'm trying to loosen it up a bit. Came with no instructions or maintenance although getting bowl & control arm on was done in a few minutes. @MV - If you checked out how I mounted a Quick Release plate to my television, that's pretty much the same concept. Ball head or not, you can mount the quick release plate directly to the slider. When you're ready to use the slider, just put it onto the fluid head (since the quick plate is attached). Depending on how long of a slider you got, you can get away with just one tripod down the middle. Got it Thanks 🙂 I am spending hours on ur website, it's driving my GF crazy. @Rabby - There's a way to loosen up panning by cleaning out some of the excess fluid. The hook is for wrapping the tripod up when transporting. Fold the entire unit up, pull the hook out, and wrap it around the tripod. Hook it to one of the legs. This will keep the legs from flapping all over the place while transporting. Recieved mine today as well. Smooth and sweet. Came very quickly from the seller on eBay. I did notice that this is different than the one available with the ball mount & heavy-duty sticks in that it has a different brand name: Fancier instead of Weifeng. Are these distributors, model names, or what? Regardless, nice find as always, Emm! I've had this model for about a month, with minimal use, and I'm noticing little things starting to fall off it... Like the cover for the tilt tension knob just popped off the other day and won't stay on, so now it's off for good. Also, the labels on the leg knobs are peeling off. None of this affects the actual stability of the sticks, for which I am thankful, but it is a little disheartening. On the other hand, I just picked up a Manfrotto 055XPROB tripod and Manfrotto 498RC2 ball head... Wow! Beautiful and sturdy and flexible as all get out! The difference in build is pretty staggering. @Dave, not sure. Haven't seen that listing. But it might be under a different name or brand. @Charlie - can you be more specific of what broke? I've had my fluid head for a long time time and beat it up pretty good. These tripods are all metal construction, with very little parts, I can't see how it could just break? 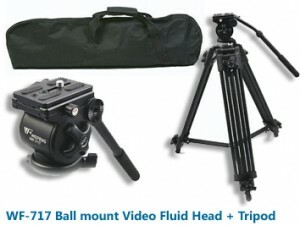 i have the FT-717 Tripods + Fluid Head combo kit. The damn thing broke after using for about 2 weeks. So are we saying because of this mount you couldn't use it with a slider at all? I'm seriously considering this. However, if it is simply meh then I'd like to invest more toget something that I'm actually happy with. 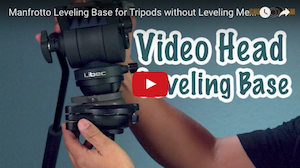 What would you get if you had $300 to spend on a tripod/fluid head? 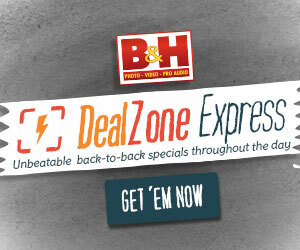 totally right price of tripods and renting if you need more. As Robert Rodriguez would say "it's just a stand. Do you want you film to look stiff? Then take it off the stand". Whats that little hook on one of the legs? Emm, as you know I already have the fluid head, can I buy the tripod separately? This is my first video tripod and I've been very happy with it. the only issue i have is the height, when shooting interviews sometimes I need to tilt up, but its solid and sturdy and great for the price. There is one knob that holds the leg in that gets loose from time to time, but for the price, its a win for those on a budget. So, the head seems to be the same, but the legs are different. What would you get, this one or the other? I bought one of these a few months ago after seeing your original video of the 717 head. It's not the most amazing tripod in the world but it's lightweight, easy to set up and sturdy. I'm pretty happy with the fluid head too. @Chris - So far, none. For those who wanted the cheap price, they ended up putting another Quick Release adapter on the Fluid head. @Princeton - Same build, but different mount. This tripod one comes with a ball head mount. The 717AH is a 3/8" thread mount. Is this the same fluid head you use to demonstrate putting the video head on a slider? I was going to buy one of these heads to use on my glidetrack. I've seen a few different post you did but not sure which one to get. 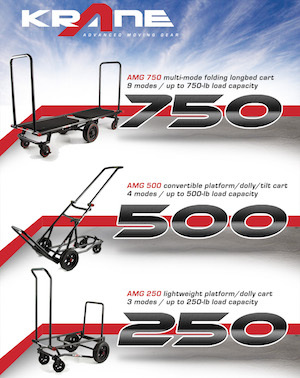 I like this one because it comes with the heavy duty legs as well. Do they sell quick release adapters? Mine is in the Mail; I Bought it Yesterday Morning!